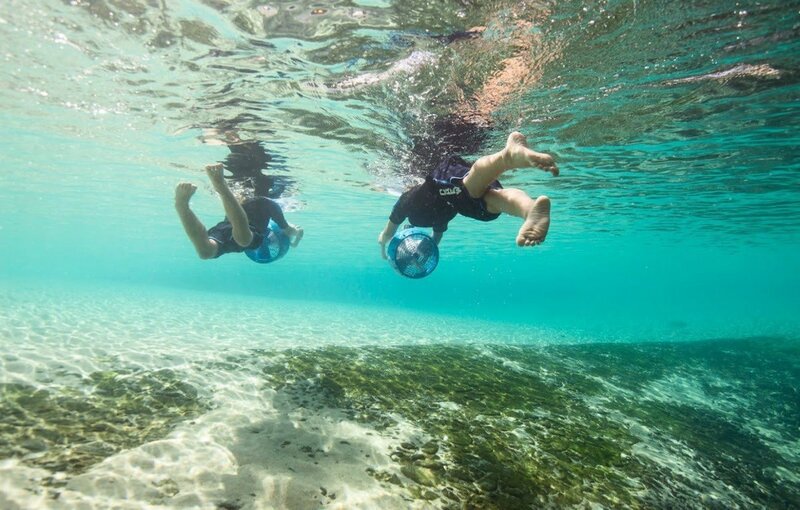 Let your kids explore the ocean with the Yamaha Explorer Seascooter Electric Underwater Scooter, which is ideal for younger recreational snorkelers and divers. 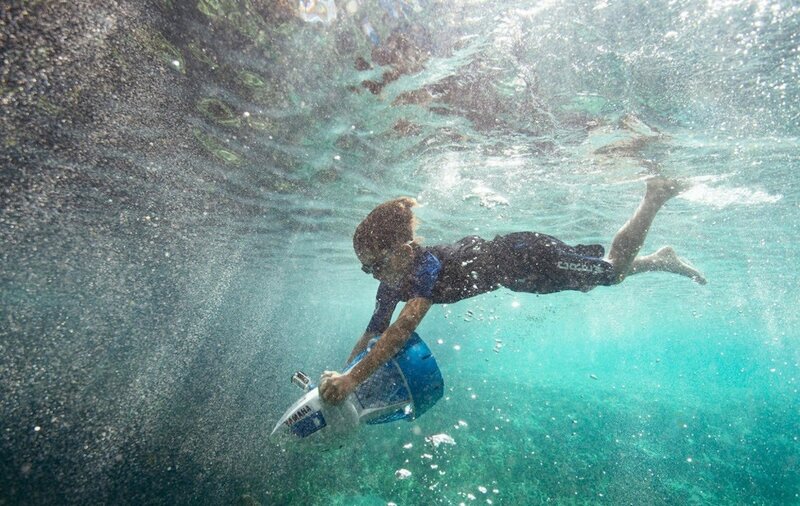 Let your kids explore the ocean with the Yamaha Explorer Seascooter Electric Underwater Scooter. The Yamaha Explorer is an entry-level seascooter that is ideal for younger recreational snorkelers and divers. With this electric underwater scooter, you can cruise at speeds up to 2.5 miles per hour. 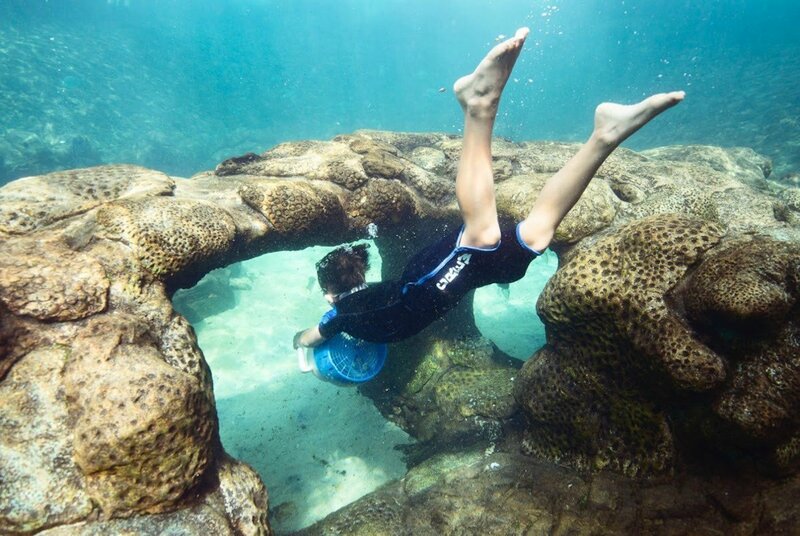 Additionally, it has a depth rating of 30 feet, making it suitable for shallow dives and observing fish. The Yamaha Explorer Seascooter offers a one-hour run time with regular use. 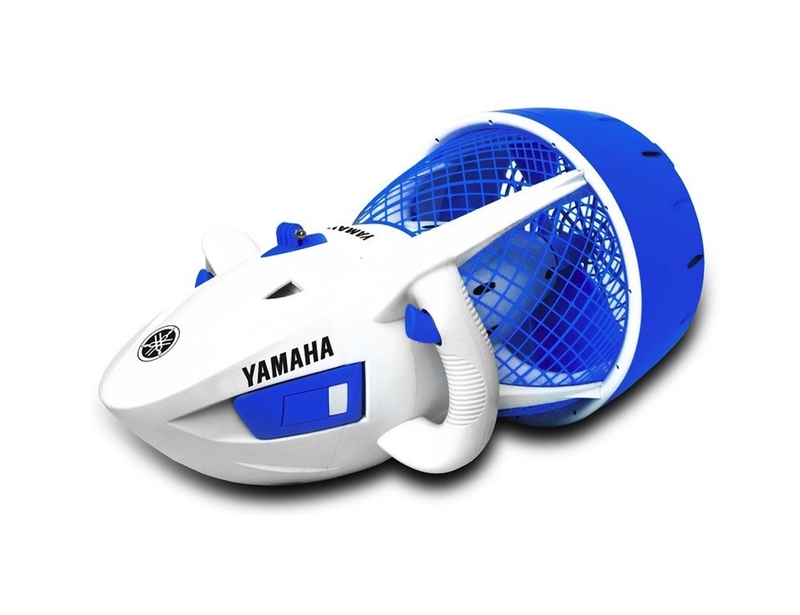 Featuring a compact design and weighing just 11.5 pounds, the Yamaha Explorer Seascooter is easy to maneuver. Furthermore, it has multiple safety features such as auto shut-off and dual trigger operation. 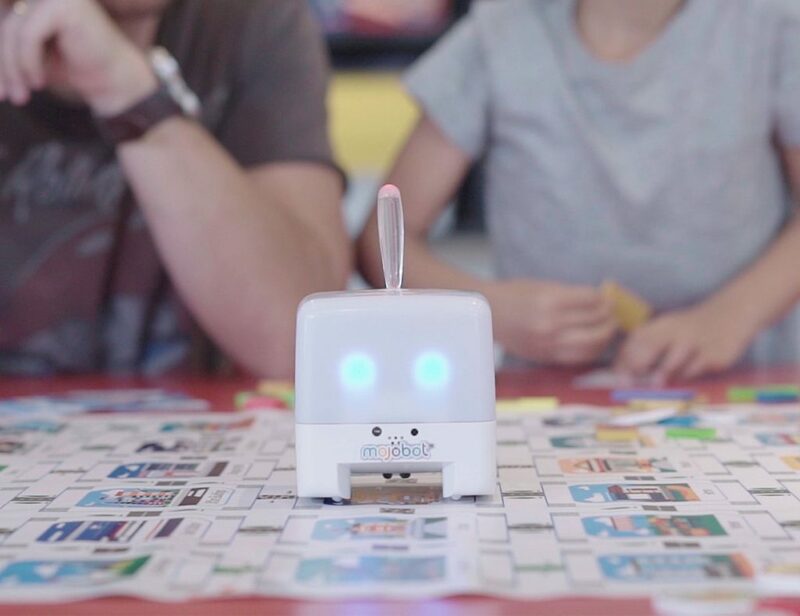 You can also attach your GoPro Hero to the Seascooter camera mount to capture underwater footage. 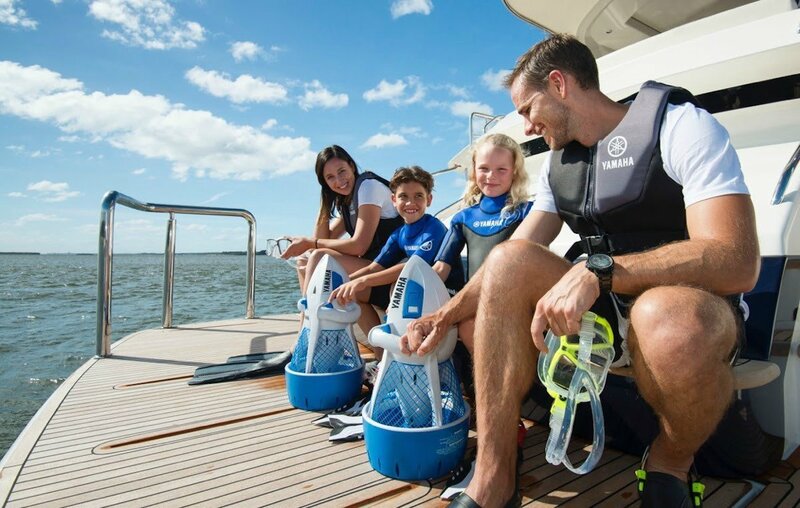 The Yamaha Explorer Seascooter Electric is suitable for ages 8 and up.